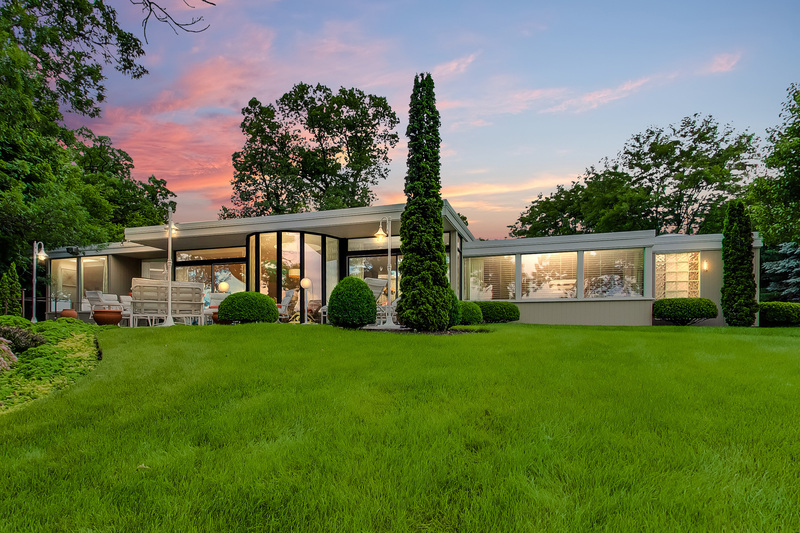 Historic mid-century modern lakefront home located on one of the most highly regarded lakefront parcels on Crystal Lake and designed by famed architect John Vincent Anderson. Enjoy 163' of exceedingly treasured lake frontage and sweeping lake views from almost every room in this architectural wonder. Appearing to be pulled right out of the pages of Architectural Digest, you'll discover stunning composition and the absolute finest custom appointments throughout including Insignia kitchen featuring Sub-Zero, Miele, Fisher Paykel, Gaggeneau & more. Even the lighting package has been specifically crafted for this home! Need more space? 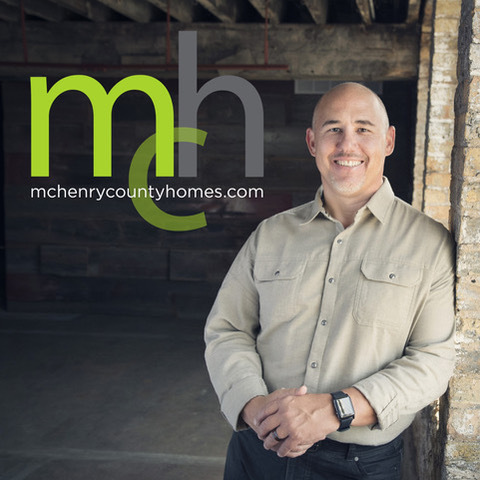 Then you'll welcome the thoughtful architectural planning and consideration to include I-beam and steel post construction to allow for a future addition. Ideal residence for hosting intimate gatherings to large corporate events that will leave your guest in awe. Don't miss out on this rare opportunity to own one of the most beloved homes on Crystal Lake!